Our MEMBERSHIP site is coming soon…..
We are shifting gear - yes it is very exciting indeed. You will have the chance to have a monthly membership with The Hotel Nanny. This will give you plenty of exciting extras with some amazing companies we are teaming up with. Here at The Hotel Nanny we don’t settle for ordinary — we love to be extraordinary! I bring over 20 years of knowledge and insight wrapped up in this wonderful business. In order to reach more of you our new membership site is going to be a monthly subscription in which you can access loads of incredble features. Shhhhhhhh……for the moment I’m keeping things under my hat! I love what I do and I love being of service to the parents of this world enjoying and loving and relishing the journey of parenthood and all the treasures of joy that brings. I want you to become a part of that community and therefore I am in the transition of making YOU more apart of it. If you fancy, drop me a line and tell me what you would like to see from our service and what you would hope to be a part of your monthly membership! I’m all ears and I promise you any ideas we take on - I will grandfather you in to the membership at no cost. 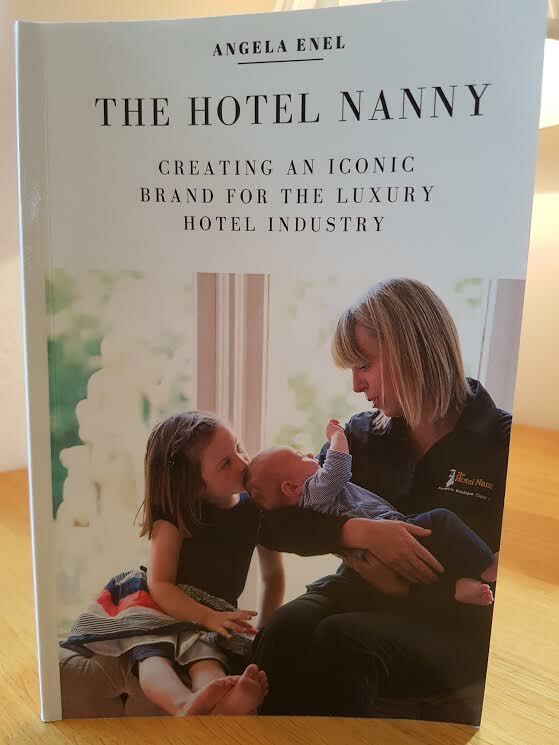 Are you keen to join our team at The Hotel Nanny? If you are highly qualified, professional, polished and with a can-do mindset, we would love to hear from you.